Civilization 5 is a fairly good game that I found pretty difficult to grasp just what the point of it was but after a while I got the idea and the game was much better once I had. The graphics in the game are ok but nothing special and the game play itself is mediocre at best. The game may be good for former players of the previous versions but for me it was very average. 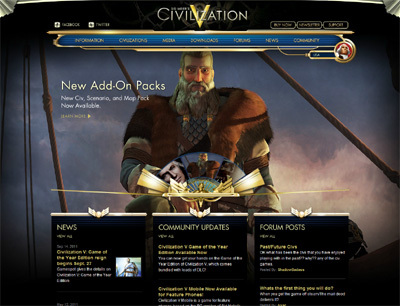 We have also compiled a Review System for this, of which Civilization 5 is Rated as Three Stars, the third highest possible score available from the Game Review Team.